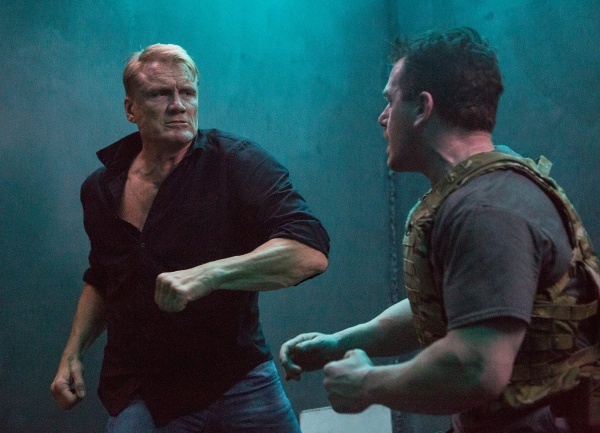 Dolph Lundgren and Jean-Claude Van Damme are titans within the action genre. While many contend that their respective heydays were the machismo fueled classics of the '80s, the actors reappeared together in Stallone's Expendables 2 and John Hyams renegade masterwork Universal Soldier: Day of Reckoning, showing that they are still able to deliver memorable, even thought-provoking performances. Their most recent collaboration is Pasha Patriki's Black Water, an inventive low budget thriller that makes the best of a meager budget with nautical anomalies, painfully inaccurate assassins, and mercifully edited fight scenes, ultimately delivering a loving homage to the full muscled films of its stars' beginnings. 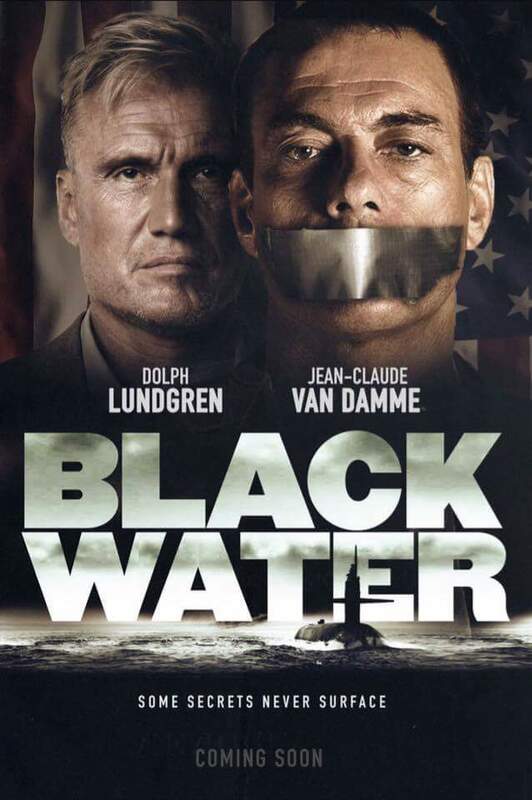 Wheeler(Van-Damme) is a CIA agent who has been imprisoned by his government aboard a submarine that doubles as a moving penitentiary for high valued targets. Wheeler, with the aid of another prisoner and a sympathetic guard, attempts to clear his name and find out who betrayed him. Chad Law's screenplay is a been there, done that affair, but fans of this kind of picture know that the plot does not matter. 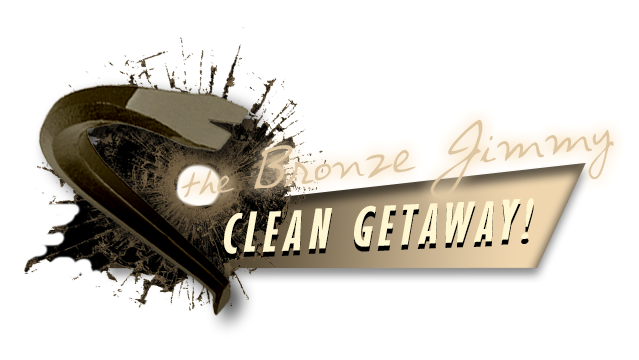 Of import is the action and every scene that features the two leads on screen together. 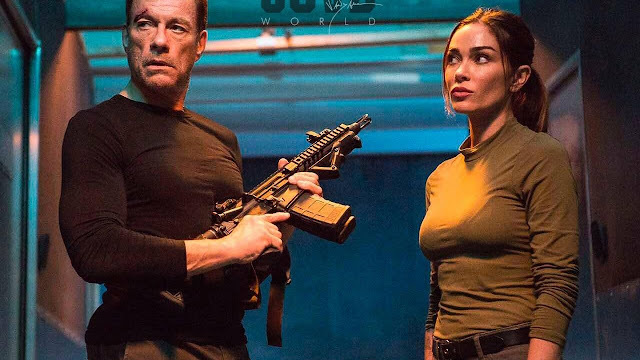 Van Damme's performance is an odd mixture of classic swagger and bored surrender. His chemistry with Lundgren in their precious few scenes is nostalgic bliss, however all of Van Damme's dark charisma is nowhere to be seen. Lundgren, however, in what could be classified as an extended cameo, is clearly having a lot more fun chewing the scenery. While his inclusion is essentially fan service, Lundgren’s performance is one of the many guilty pleasures that await within Black Water. The set design is an interesting animal. While at first glance, most of the sets appear synthetic, their presence is an essential piece of the throwback vibe that Patriki is creating. Framed tough-guy heroes on a mission of revenge movies are what Van Damme and Lundgren cut their teeth on, so it is fitting that they would find themselves returning to yet another throwaway film with cartoonish action and cardboard compositions and it is this truth that is undeniably Black Water's greatest asset. Patriki doubles down on this with gloomy cinematography that is saturated by deep shadows and blinking lights, reminding the viewer that this is yet another dungeon filled with guns and blood. The action however, leaves much to be desired, most likely due to budget constraints and the age of its two protagonists. The result is a lot of bullets that pierce neither the heroes or (thankfully) the hull of the sub. 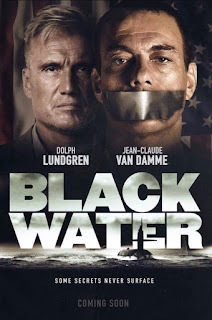 Coming to digital tomorrow, Black Water is exactly what any viewer of Van Damme's recent filmography would expect. While the story itself is lacking, the combination of Van Damme and Lundgren together in even one frame is enough to entice any action connoisseur to give this film a chance. Article: Stranger Danger: Where Can Stranger Things Go Next? Stranger danger!!! Where can Stranger Things go next? Here's a few ideas. Here are a few examples of some noteworthy problem children of cinema which pushed the buttons of studio heads. Have you ever heard of a spiritual remake? We're here to explain. The Expanse will be renewed for a third season on Syfy.